Primary revealed the MV for the track titled ‘See Through (feat. Gaeko, Zion.T)‘ from his third series album [Primary And The Messengers Part.3]. 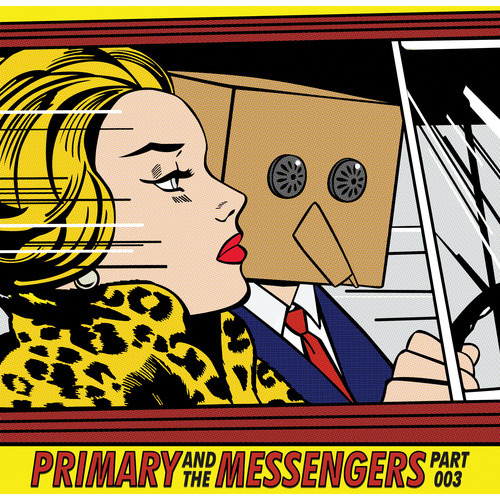 [Primary And The Messengers Part.3] title track ‘See Through’ features a fresh collaboration between R&B artist Zion.T and Dynamic Duo’s Gaeko. This entry was posted in News, Videos and tagged Gaeko, primary, primary and the messengers, primary and the messengers part 3, see through, zion t. Bookmark the permalink.